On Monday 5th December the Governors visited our school worship, to present the first of their termly award - the 'Governor's Special Award'. 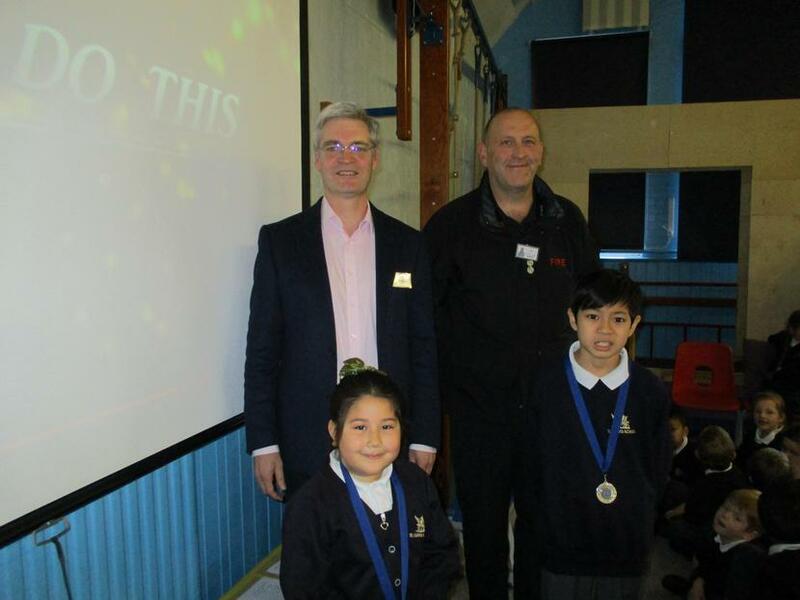 The award was presented to one infant pupil and one junior pupil by Mr Bonnett, our Chair of Governors and Mr Treasure. Congratulations children - well deserved!